We are headed off for a weekend of camping. In the spirit of enjoying nature and the outdoors, I thought this Friday we’d go to mountains. In China. 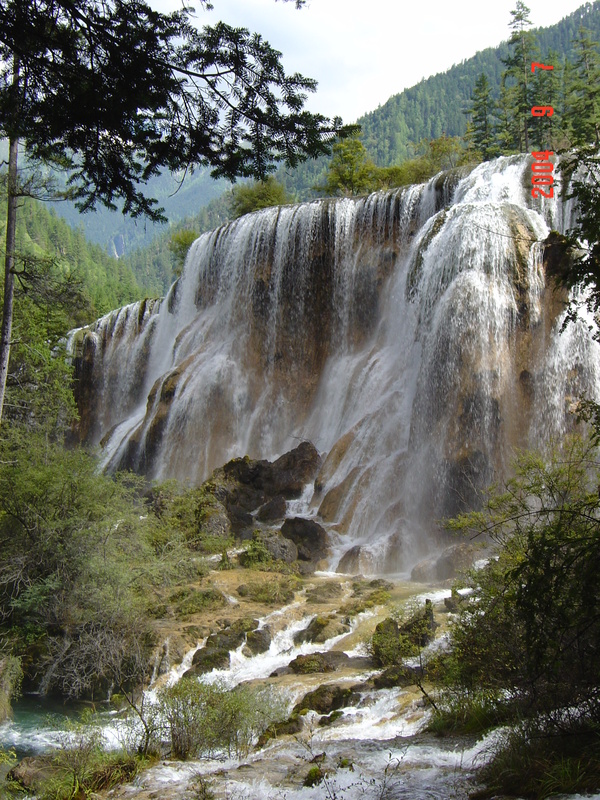 We’ll spend the weekend in the Jiuzhaigou Valley of the Sichuan Province. Breathe the fresh mountain air and become one with this serene setting. 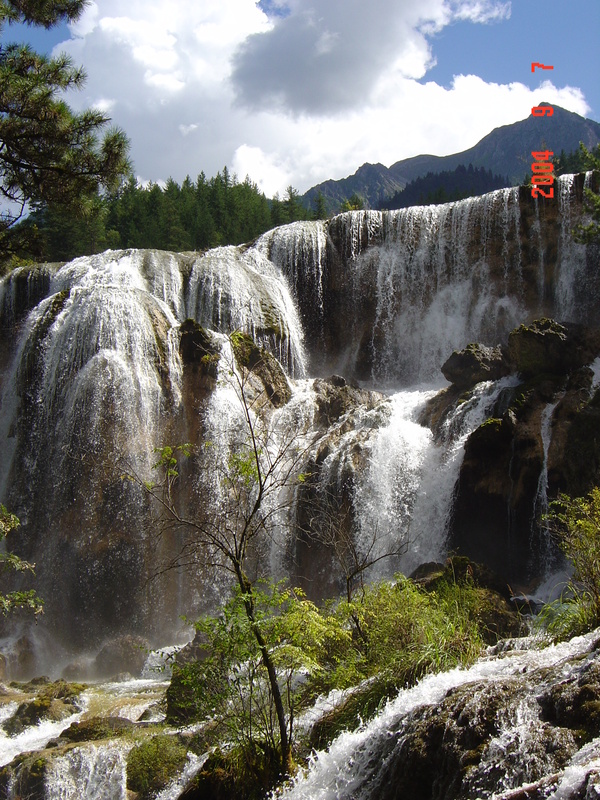 We’ll listen to the rumbling of the powerful waterfalls and drink in the lush forest. Let nature cradle you until we meet again next Friday. 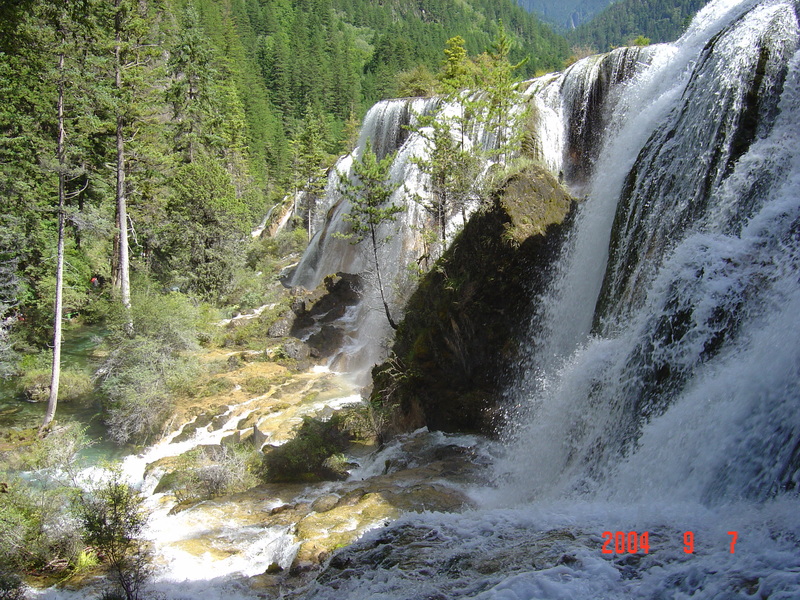 I took these shots when I visited the Jiuzhaigou Valley almost ten years ago. It was miles and miles of scenery just like this. Breathtaking.